EDWARD (“Big Butch”) Smith, Jr., received his heavenly wings on March 25, 2019, after a long battle with dementia. 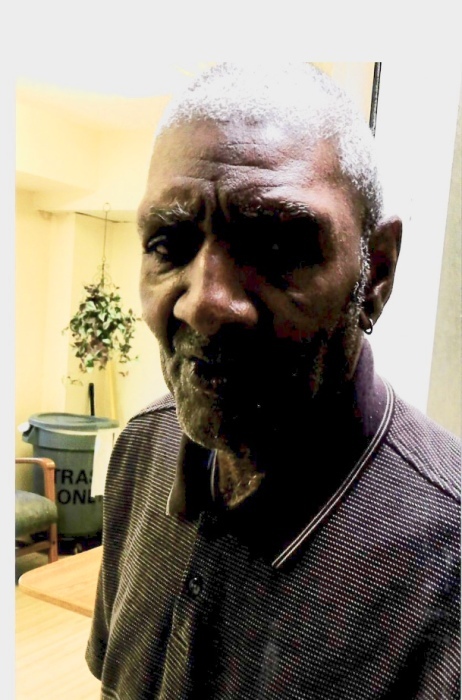 He was a resident of Hickory Ridge nursing home where he lived out his final days. He was born on March 8, 1946 in Akron, OH to the late Minor B. Smith and Elizabeth Lowe Smith (Loz). Butch enjoyed life to the fullest. He was a very sharp dresser and enjoyed partying as a young man. He was a very clean and often made you laugh with something he said or a funny face he would make. He would make up names for people that was often repeated and come up with sayings that would be repeated throughout Akron. To cherish his memory, he leaves children, Edward “Lil Butch” Smith, Jr. and Lynette Christian “Poo Bear”, both of Akron; sister, Mary (Edwin) Hopson; ; nieces, Tori and Tracy Hopson; nephew, Daryl Caruthers; ex-wife, Evelyn Smith; 6 grandchildren; 3 great-grandchildren and other relatives and friends including special friends, Stanley, Melvin and Curley Wadley.